Iggy's Egg Adventure is a prehistoric platformer 75 million years in the making. You play as Iggy, a baby Velociraptor who must rescue his mother from her evil caveman captors, while collecting as many of her eggs as you can along the way. 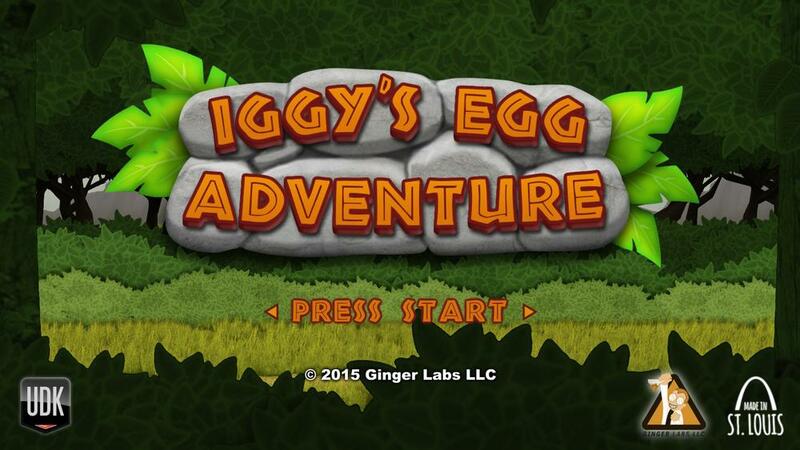 Iggy's Egg Adventure has a classic platform feel with stylized 3D graphics on a modern gaming engine. This baby dino isn't alone. Play through the game as Terry, Perry, Patrick, and Phredrick, four other dinos with their own unique skills. Fly through the air as Terry, spit acid as Phrederick, bash some skulls with Patrick, and try not to run screaming as Perry in a new way to play.